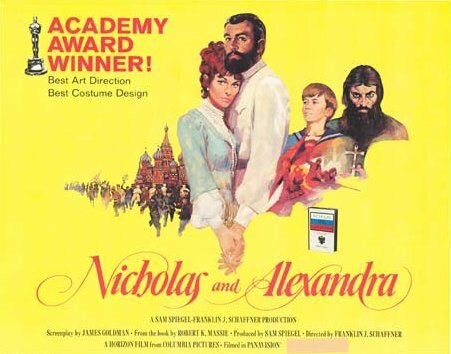 Chronicling a pivotal period in 20th century history, Nicholas and Alexandra tells the story of the last years of the Romanov dynasty. As the ruling family clings on to absolute power, the world heads on course for war and the Bolshevik revolution gathers pace. Faced with difficult decisions, Empress Alexandra (for which role Dame Janet Suzman received a Best Actress nomination) relies increasingly on the advice of Rasputin, further alienating supporters and enemies alike. Producer Sam Spiegel comes up with a rarity: the intimate epic, in telling the fascinating story of the downfall of the Romanovs.